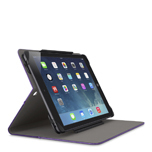 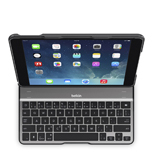 Playa Vista, Calif. – October 16, 2014 – Belkin International, the market leader for tablet accessories, today unveiled a new lineup of keyboard cases and accessories for Apple's newest iPads. 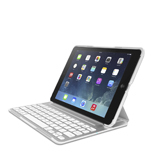 Featuring three QODE keyboards and a collection of thin, lightweight folios for both the iPad Air 2 and iPad mini 3, Belkin's new accessories offer enhanced functionality, style and versatility to complement all lifestyles. 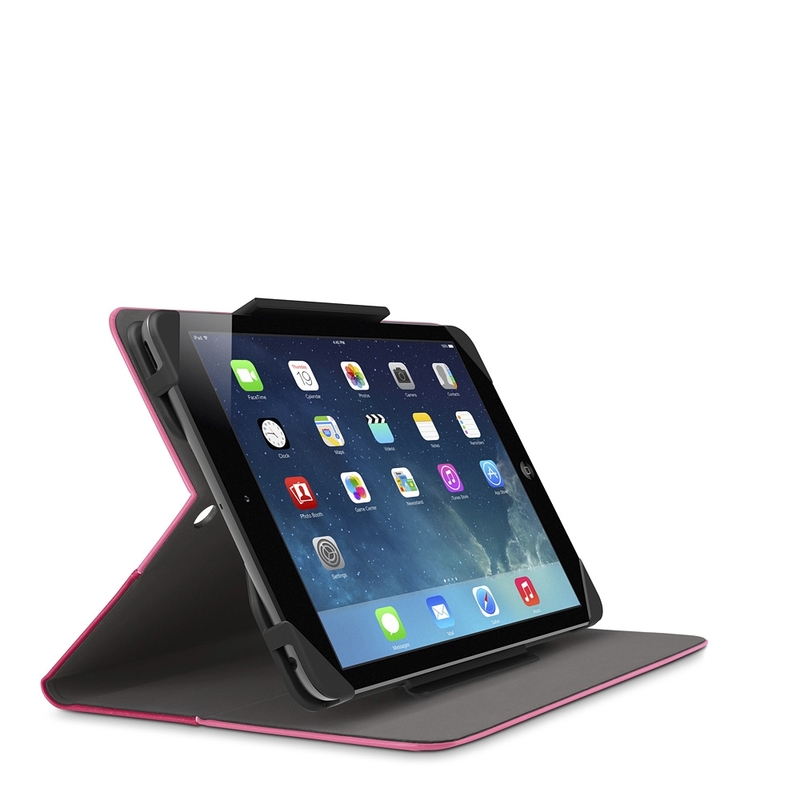 In addition to all-new QODE keyboards, Belkin’s new iPad collection also features updated folios for both the iPad Air 2 and iPad mini 3, providing complete protection and slim, sleek design. Designed with flexible corners, the QODE Slim Style Keyboard, Slim Style Cover, Stripe Cover and Chambray Cover will fit both the iPad Air and iPad Air 2, while the Classic Cover, Slim Style Cover and Stripe Cover will fit both the iPad mini, iPad mini 2 and iPad mini 3. 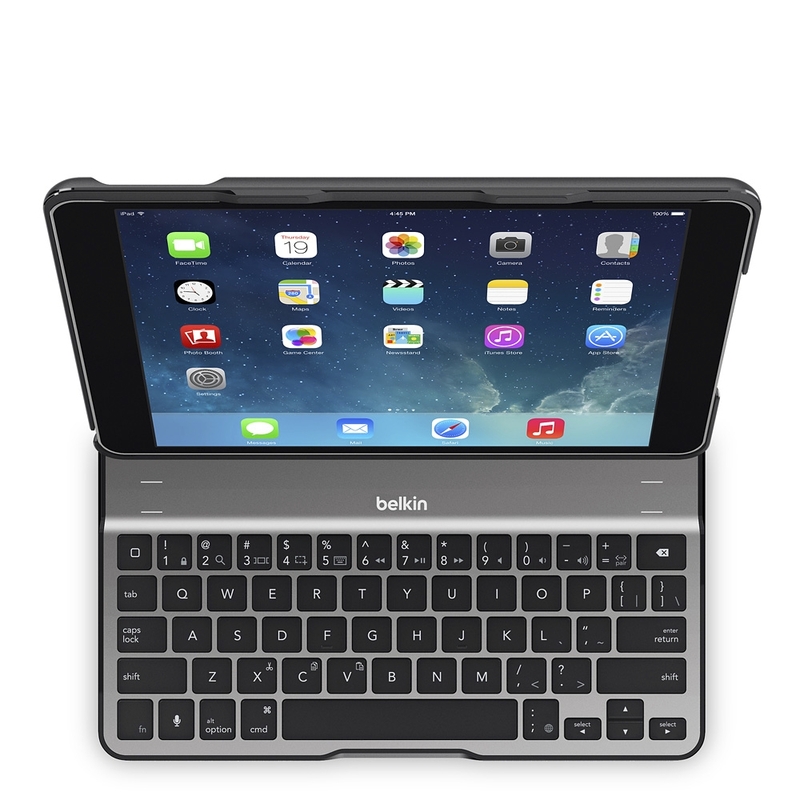 All are available now at Belkin.com and select retailers worldwide. 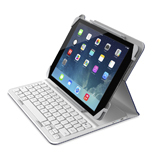 The QODE Ultimate Pro Keyboard for iPad Air 2 (F5L176) and QODE Ultimate Keyboard for iPad Air 2 (F5L178) will be designed specifically for the Apollo and are slated to be available starting in December. 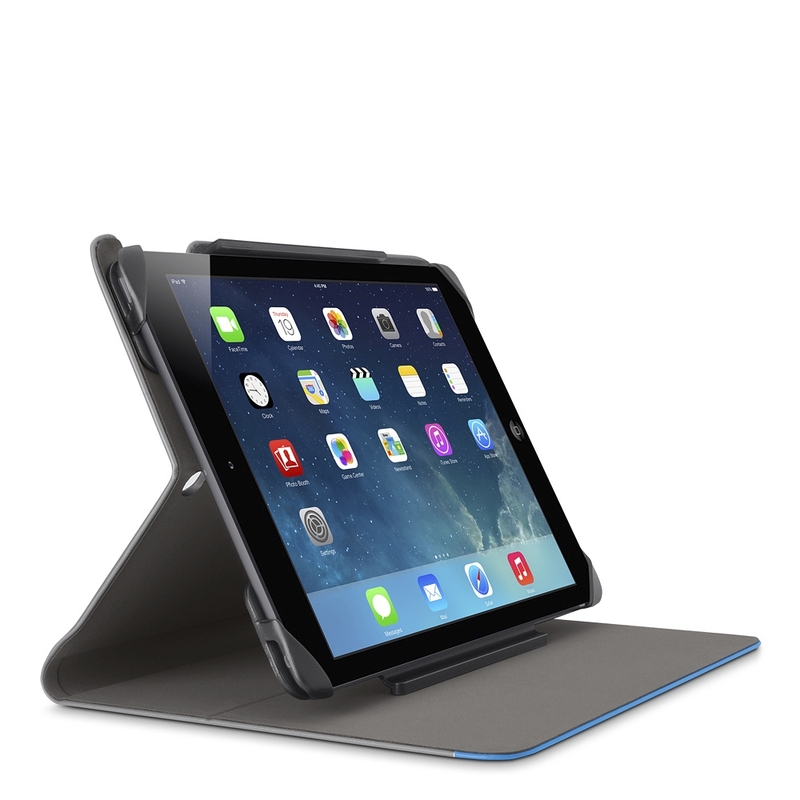 Belkin makes people-inspired products that harness the power of technology to enrich people's lives. 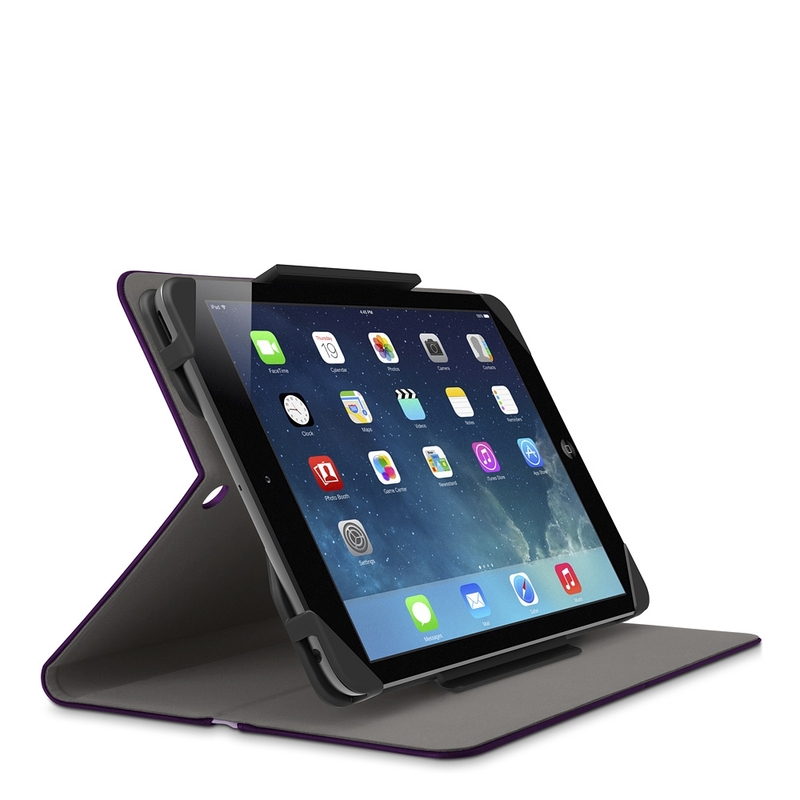 To learn more, visit us on the Web, like us onFacebook,or on Twitter.